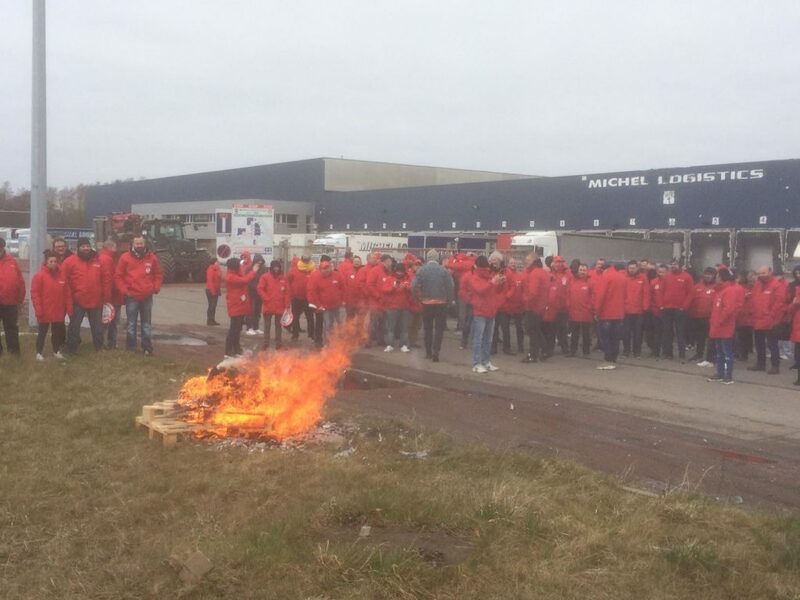 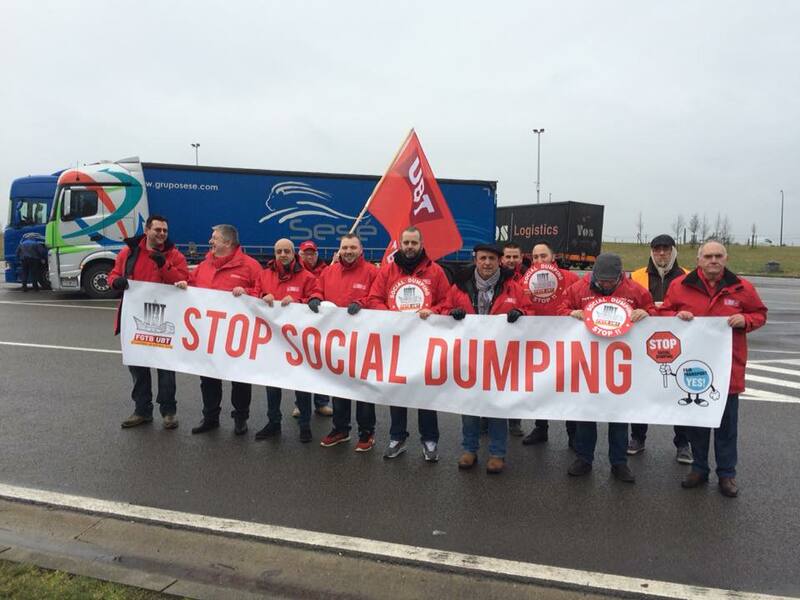 BTB-UBT, the transport wing of Belgium’s socialist union confederation FGTB-ABVV, made Fair Transport a focus of their annual action day against social dumping. 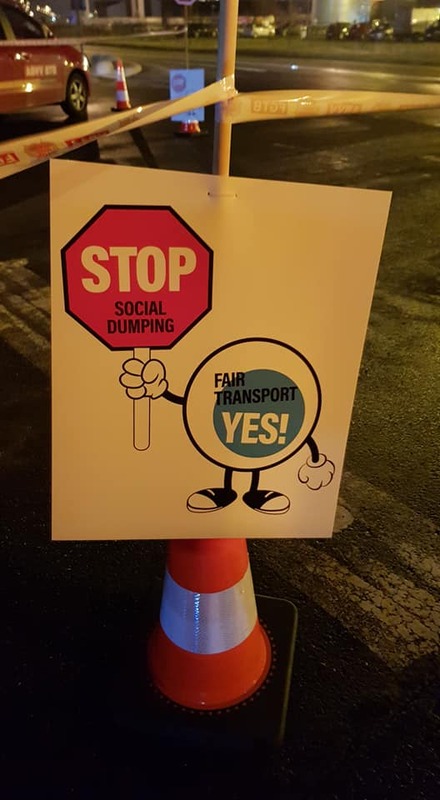 In a series protest and parking visits, the union demanded better conditions for drivers and an end to exploitation and social dumping in the road sector. Check out these photos of the actions across Belgium.